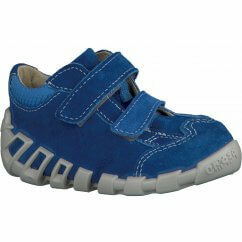 Browse through boy's shoes from Clarks, Geox and Start-Rite, to name a few, and find a durable pair for your little boy.  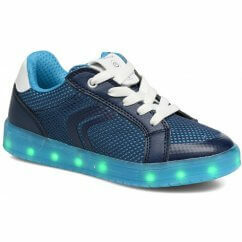 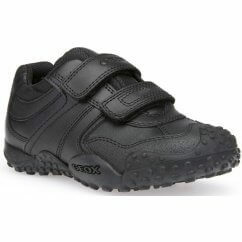 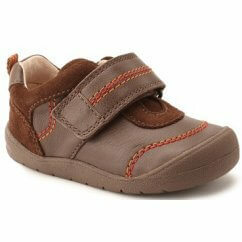 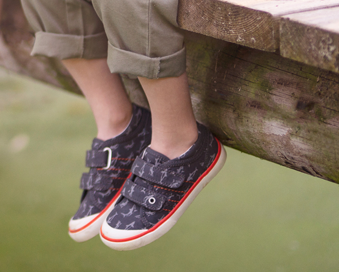 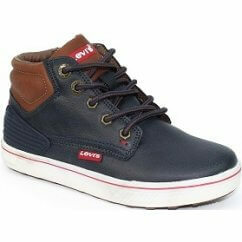 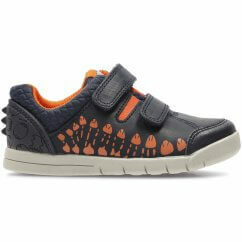 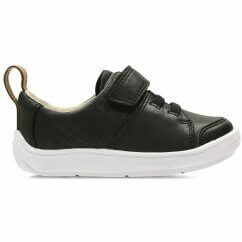 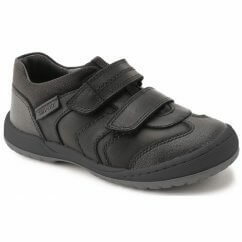 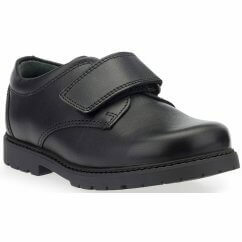 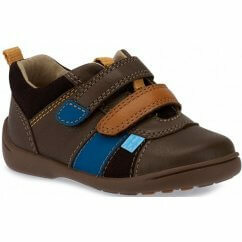 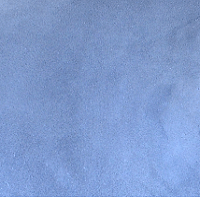 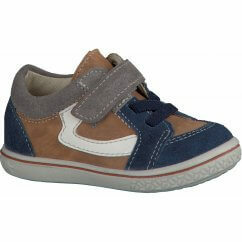 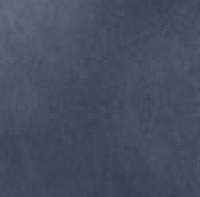 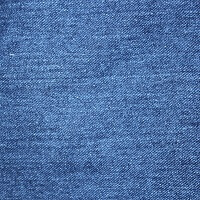 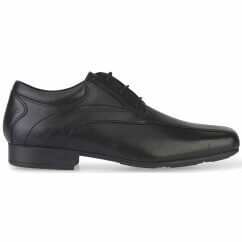 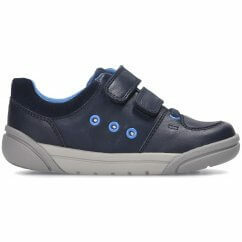 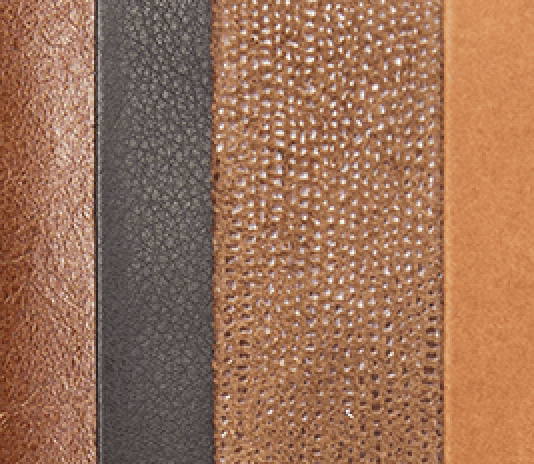 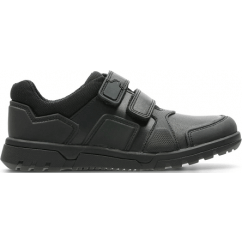 Our range of Boy's Shoes have been designed for comfort and style. 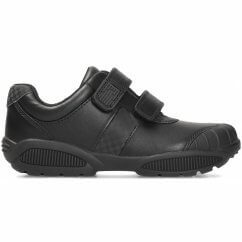  Perfect for ensuring they have ample support as they run off all their energy, we bring together some of the world's leading brands. 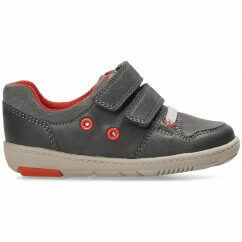 Browse through boy's shoes from Clarks, Geox and Start-Rite, to name a few, and find a durable pair for your little boy. 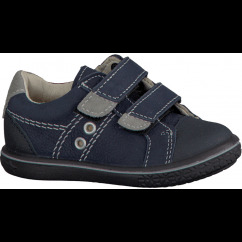 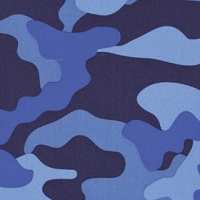 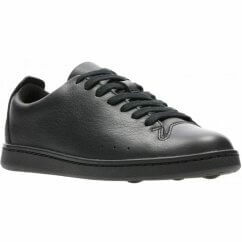 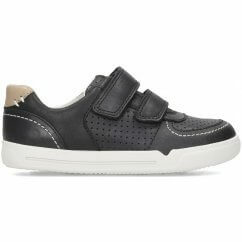 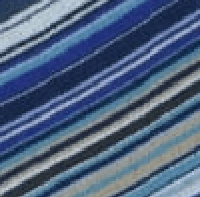 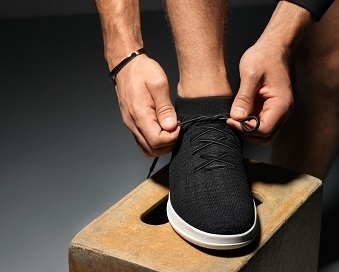 We have options for every age, ranging from boy's pre-walker shoes through to formal lace-up shoes for school and boy's hi-tops to suit their individual personality. 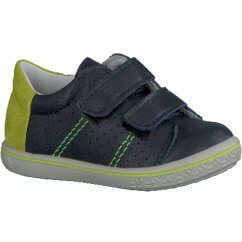 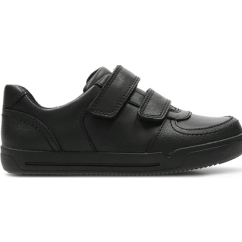 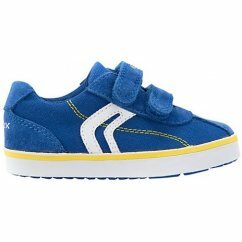 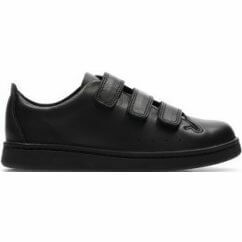 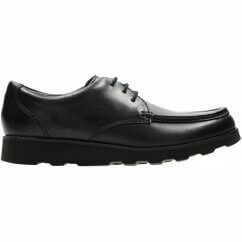 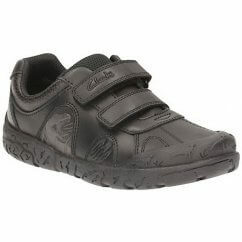 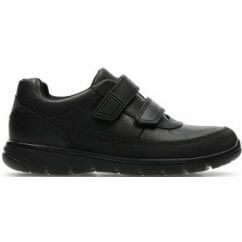 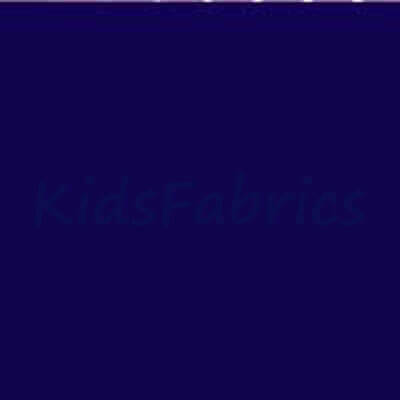 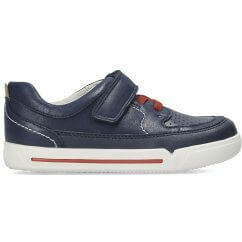 Shop for long-lasting boy's shoes online today at the best prices.